One of the more interesting parts of the learning process (for me) is becoming aware that something exists which you didn’t know about before. …There is a surface level of knowledge (the peel); easy to access but perhaps limited in its value. Beneath the surface, however, is where the good stuff is; to get at it you have to work a bit. 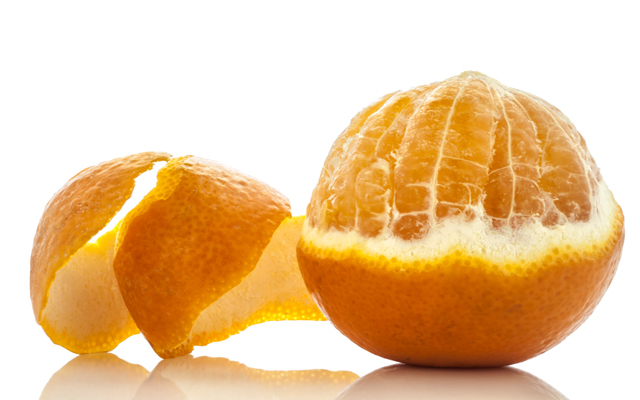 Peeling an orange is not difficult – you just need to give the process time and attention. Much like learning and development, the key component here is effort. We all reach understanding of different concepts at different paces, but most of us are capable of obtaining any given knowledge/skill/ability with the right amount of perseverance. With that said, there is another integral ingredient to the learning and development process; it is self awareness: Someone that doesn’t realize there’s more to an orange than its peel will never discover all that it really has to offer. It is for this reason that when interviewing candidates I look for an awareness that they understand where they are. Someone who thinks too highly of themselves is severely limited in their ability to keep growing. Hubris or lack of self awareness are the greatest threats to an otherwise talented person’s trajectory – it prevents them from reaching their potential. This is always a shame, because we’re all just scratching the surface.